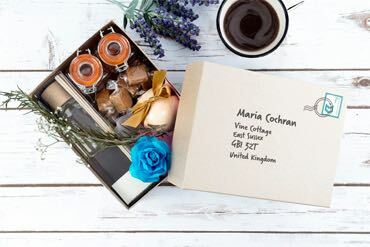 We now offer a full, new wedding collection, meaning we have gift boxes for your whole wedding party. 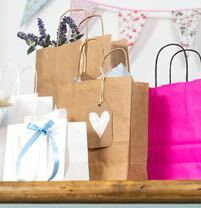 The new, extended range includes the classic Bridesmaid and Bridesmaid proposal boxes, along with the perfect gift boxes for the Bride, the Groom, the Maid of Honour the Best Man, the Flower Girl and the Page Boy. Extending the range means we have gift boxes which are ideal for everyone in your bridal party and groom’s party, as well as for you Brides and Grooms yourselves. Whether you are a retailer, planner or planning your own big day, these boxes will make everyone involved ibn the big day feel special. 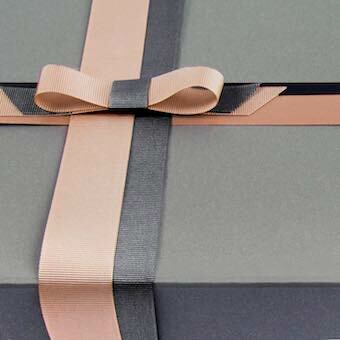 These luxury boxes are printed using hot foil to give that extra special finish.